ESCAPE THE COLD with this great condo! Perfect for winter or full time living!! Enjoy maintenance free living in this beautiful condo!! 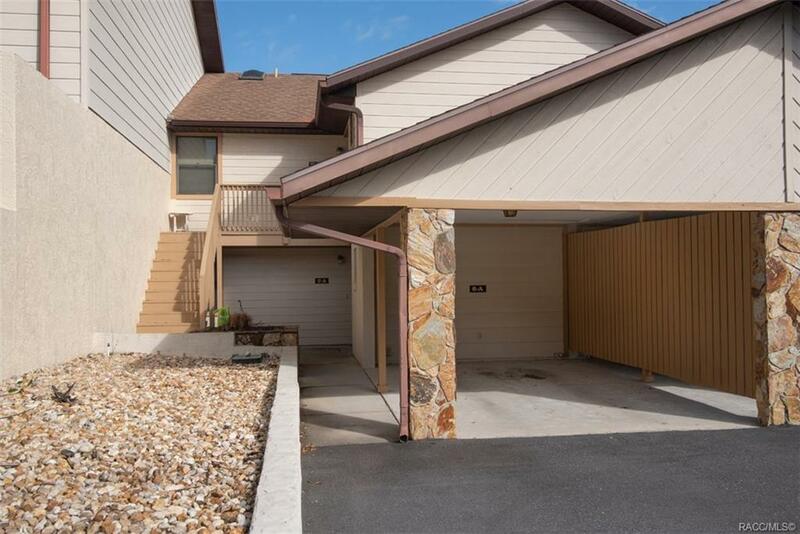 Super well-maintained and spotless - this ground floor unit has no stairs to worry about!! You will be close to golf courses, tennis courts, community pool and just a short trip to shopping areas. This home is newly-painted, has newer appliances, and wood-look ceramic tile flooring throughout the kitchen, dining room, living room and two bedrooms. The kitchen has also been updated with new countertops. Not to mention a great view of a wide-open area when you are sitting and relaxing on your screened in lanai.